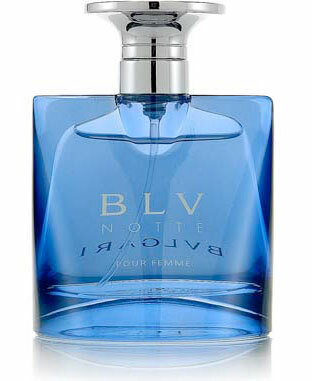 At my last visit at ULTA here in Scottsdale Arizona I became intrigued by BVLGARI BLV Notte Eau de Parfum Spray Pour Femme so I decided to get it. Lately I’ve been in the mood for perfume exploration. I’m just curios to see what’s out there and which perfumes are just amazing. So far I’m loving this perfume. I love the dark chocolate note which lingers delicately and softly all day. Other notes include: Galanga, Iris, and Vodka. Looks like BLV Notte is a limited edition.